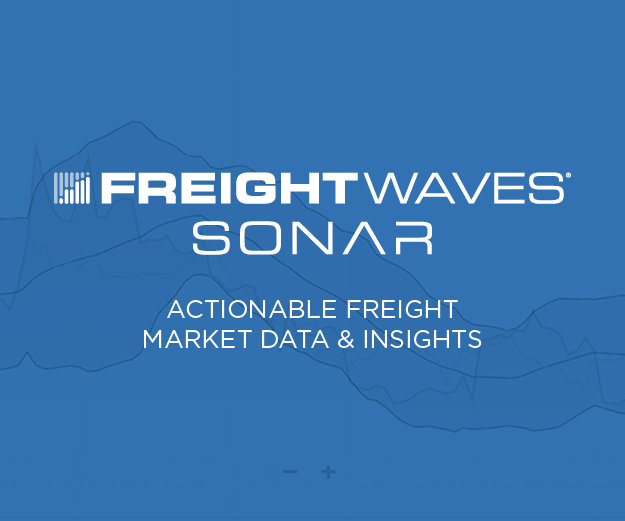 Several markets across the Midwest are experiencing climbing freight volumes, evidenced by jumps in FreightWaves’ SONAR’s Outbound Tender Volume Index (OTVI) values. Cleveland, Indianapolis and Milwaukee saw some of the most significant increases. OTVI is an index of accepted outbound tender volumes on a given day. The index was created with a base of 10,000 on a national level from March 1, 2018 volumes. The chart allows users to judge volumes in markets. As load volumes increase, capacity tightens. Outbound tender volumes increased 9.36 basis points, or 7.01 percent, in the Cleveland market between Sunday, April 7 and Monday, April 8. Indianapolis saw a 3.49 percent jump in outbound tender volumes, and Milwaukee saw a 3.57 percent increase. Grand Rapids is a standout among the Midwest markets. The Grand Rapids market saw an increase in tender rejections, alongside a 5.11 percent climb in outbound tender volumes. 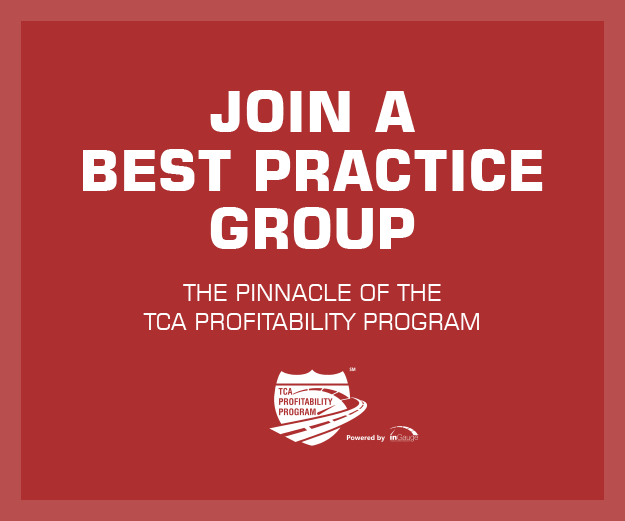 FreightWaves’ SONAR Outbound Tender Rejection Index (OTRI) measures a carriers’ willingness to accept the loads that are tendered to them by shippers under contract terms. It is expressed as a percentage of loads rejected to total loads tendered. Climbing outbound tender rejections indicate that capacity is tight or that carrier’s can find higher rates on the spot market. Grand Rapids experienced a small increase, just 0.19 percent, in outbound tender rejections between Sunday, April 7 and Monday, April 8. While outbound tender volumes climbed on the national level during this same time frame, the increase, coming in at 0.89 percent, was small compared to the jumps seen in the Midwest markets. National outbound tender rejections are continuing to fall.